Bart Furp Audio evidence as to why Dirk Jan Müller's band Electric Orange chose their name. Sits proud beside any Tangerine Dream album. Includes an 18+ minute bonus track "Decay", so put this album on and prepare to be elsewhere for a solid hour and a half. Favorite track: Deadlock. 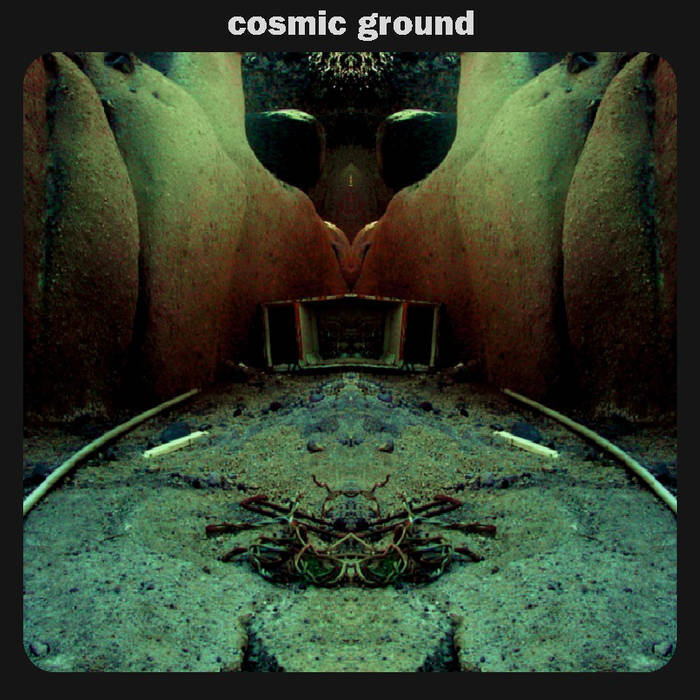 Cosmic Ground is a solo project by Dirk Jan Müller, Keyboard player of Electric Orange. If you are expecting 70s dark psychedelic electronic music you are right here! Download contains one bonus track not on the CD. If you buy the CD an immediate download is surely included.